Grand Total from Christmas Fair! 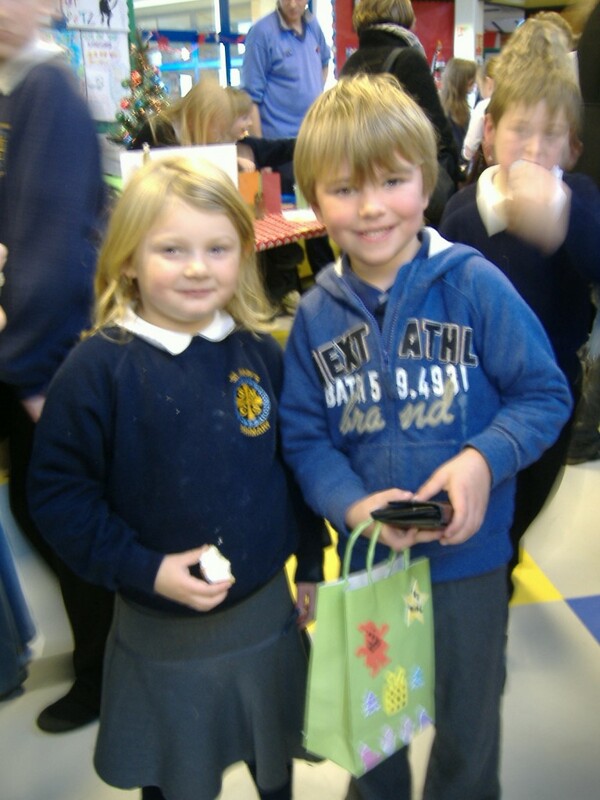 A big thank you to everyone for helping to make our Christmas Fair a great success. With your help we managed to raise an impressive £278, not including the raffle for the Christmas hampers, which is ongoing until nearer the end of term. 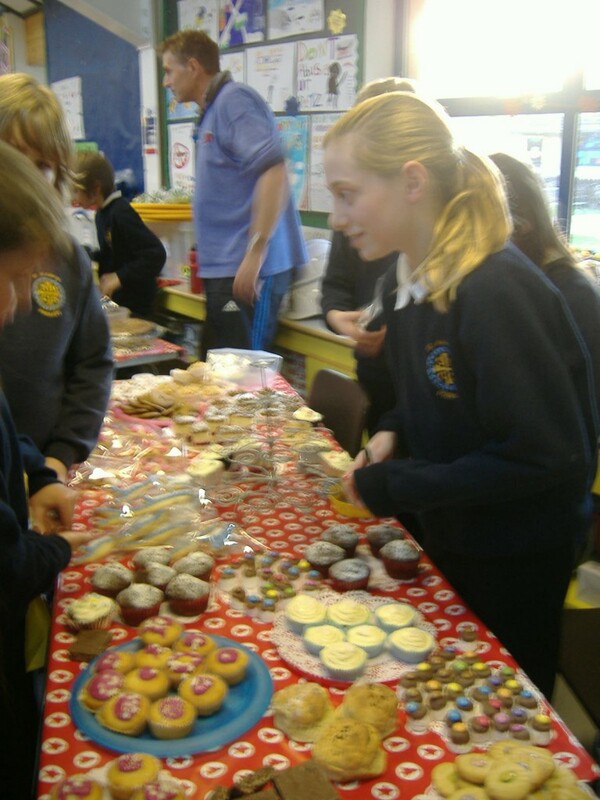 Tickets can still be bought from school for 50p each. The Eco Group is up and running again! The Eco Goup Needs You! 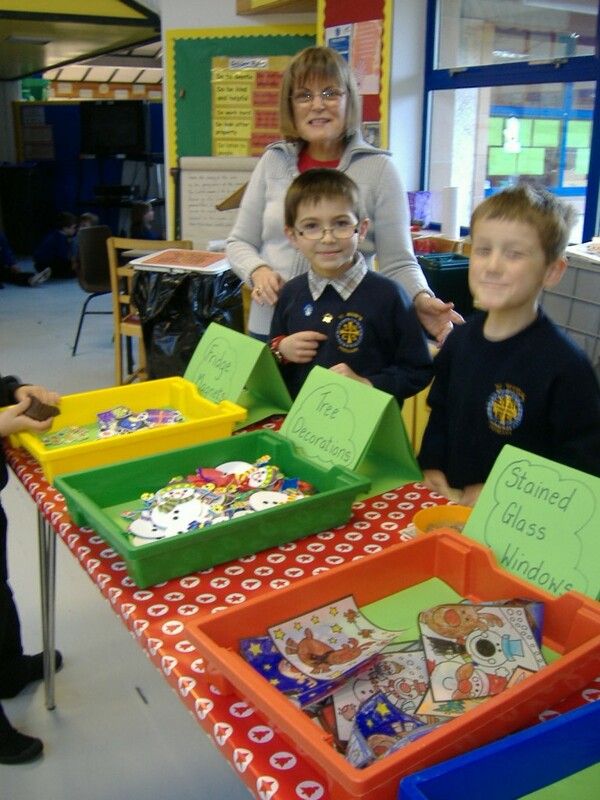 The school Eco group, (known as the Triple R Team – Reduce, Reuse and Recycle), are a group of children from Primaries 1-7 who meet every second Thursday during school, to work on issues relating to Eco matters. We would like to extend an invitation to any parents who feel they could come along and help in any way, to join the next meeting on Thursday, 24th November, from 1.00 – 2:15 pm. Charlie Smith in Primary 5 has designed our logo which he then drew on the computer.